Jordan Gunderson, a freelance illustrator/artist, lives in south-central Wisconsin. Jordan's work has been featured in a number of publications including Aspen Comics, Dynamite Entertainment, BOOM Studios and Zenescope. 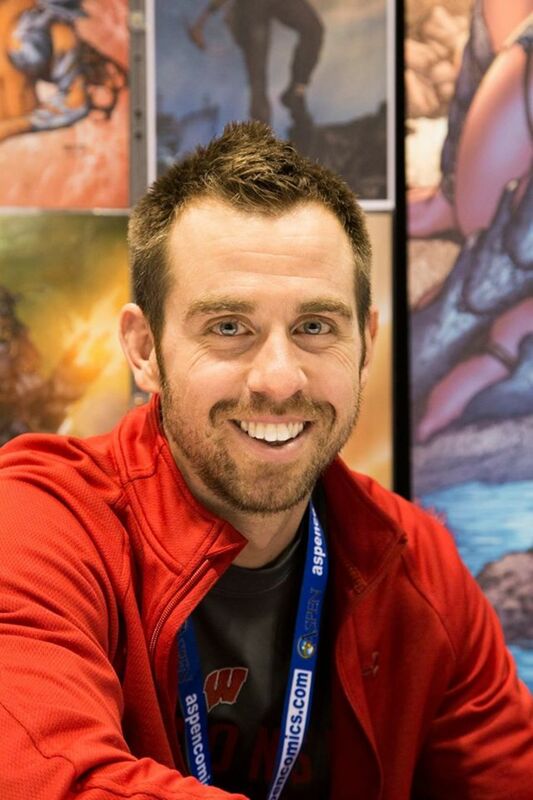 Fans of Aspen Comics will recognize Jordan's talents with his multiple arc run in Executive Assistant:Assassins, as well as illustrating the Fathom Annual, The Four Points and Aspen Universe: Revelations. Jordan's latest project partners him with the talented X-Men writer Scott Lobdell Marvel's Uncanny X-Men and DC's Red Hood and the Outlaws, creating a brand new series titled, No World.